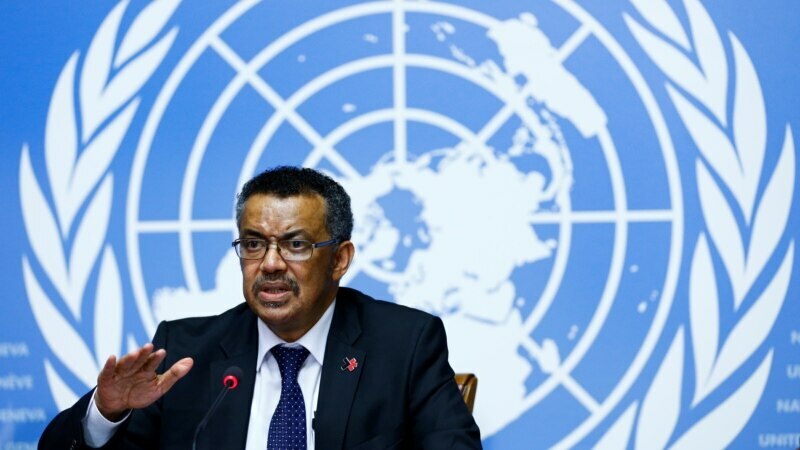 Tedros Adhanom Ghebreyesus, the World Health Organization’s newly elected director-general, says health as a human right is at the core of his vision for the organization he soon will lead. The former Ethiopian health and foreign minister is the first African chosen to head the organization, which was created 69 years ago. After a long, bruising campaign that began in 2015, Tedros beat out two other contenders, David Nabarro of Britain and Pakistani physician Sania Nishtar, for the post by winning 133 of the votes cast by 185 WHO member states.